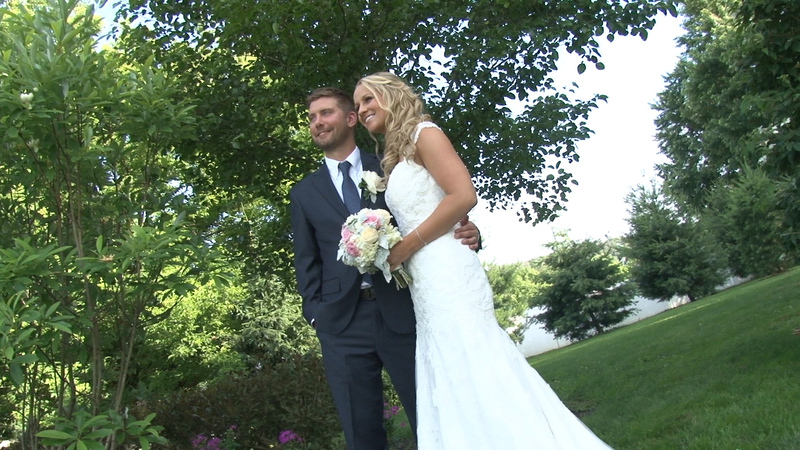 The Highlight Trailer for Monica and Andrew from Your Day Productions on Vimeo. Check out Monica & Andrew’s entrance for the wedding – it was electric!!!! Special thanks to Nicole & Jon with Nicole Lois Photography who did a great job with setting up and capturing some wonderful shots! I was so happy to be a part of this special day! I really have a special affection for the people at this wedding and it was really wonderful to be a part of. Congratulations Andrew & Monica. Thanks for letting me be a part of it all!